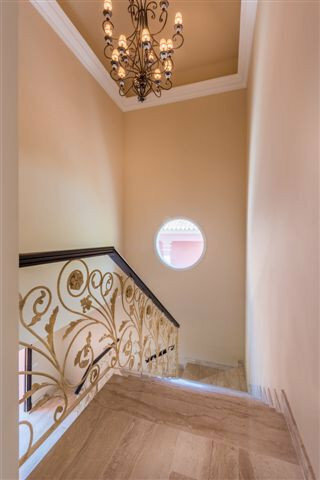 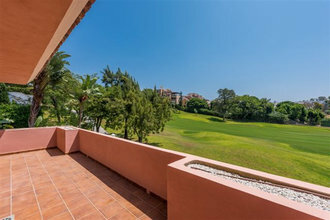 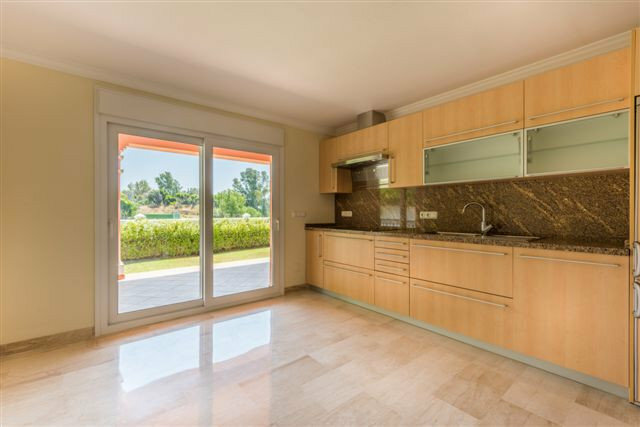 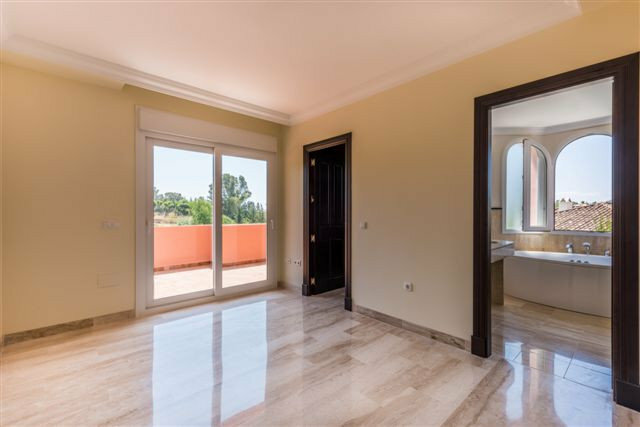 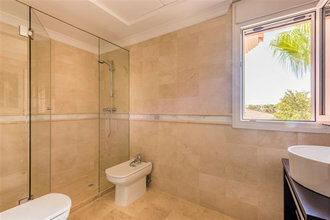 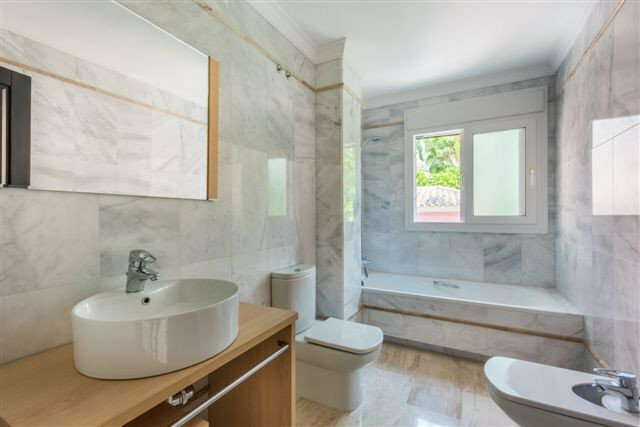 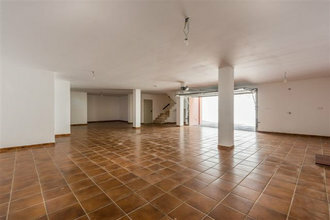 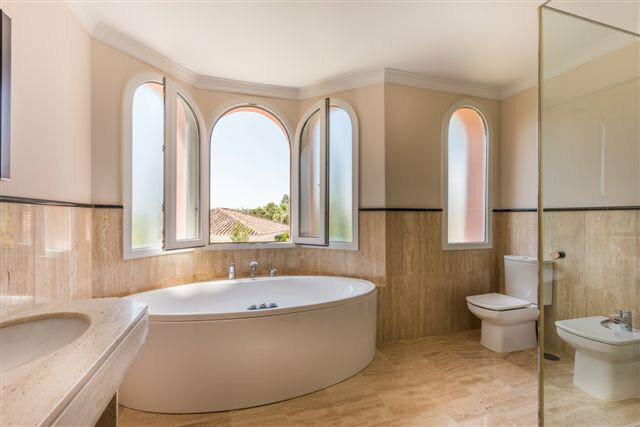 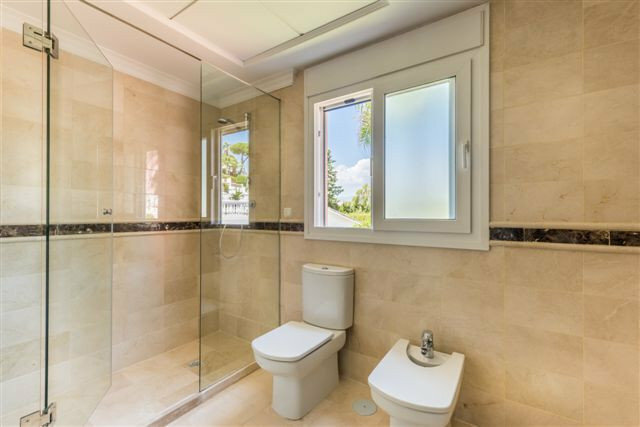 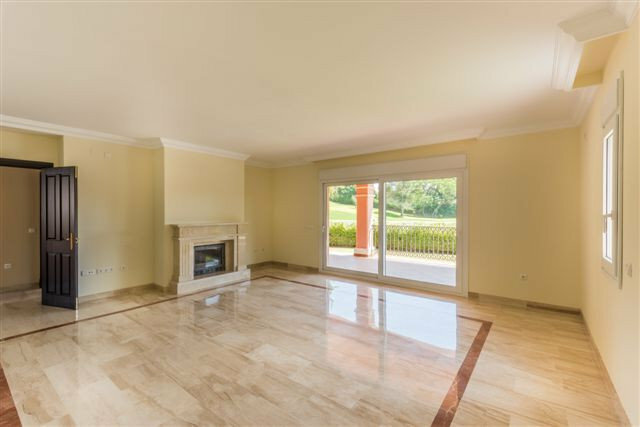 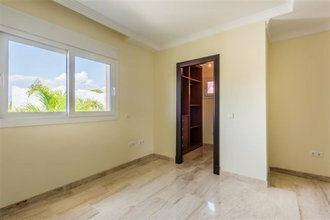 Luxury 4 bed, 4 bath front line golf villa for sale in Guadalmina Alta with beautiful views to Guadalmina Golf Course. It is a perfect choice for golfers! 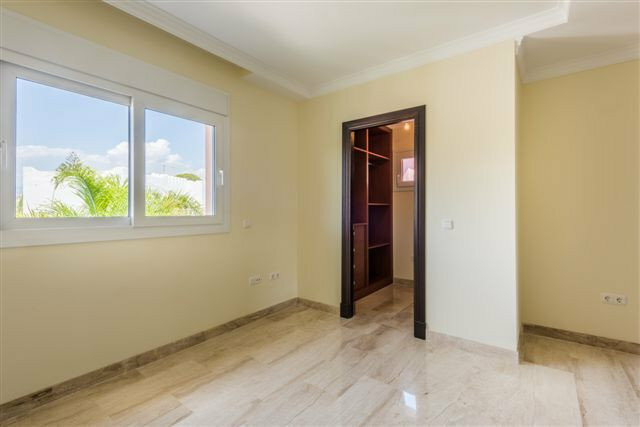 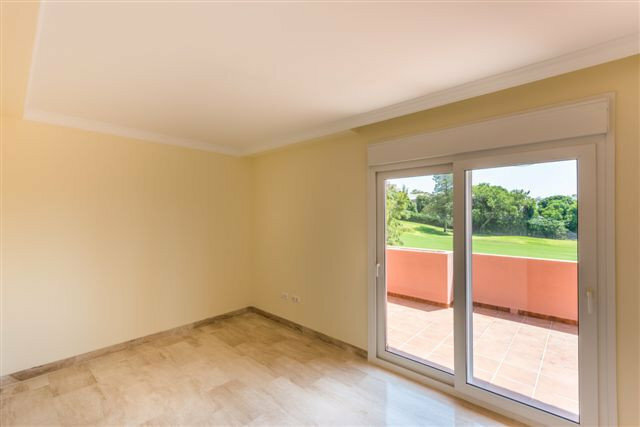 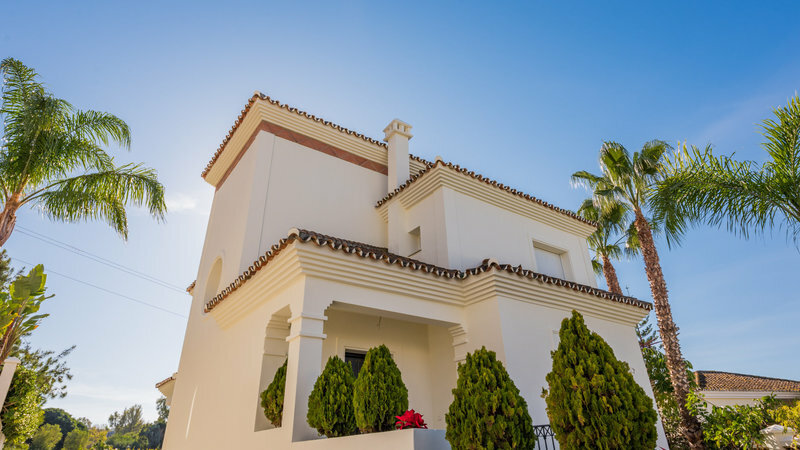 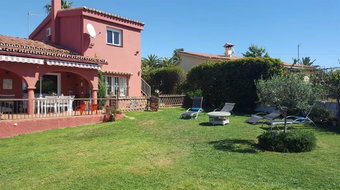 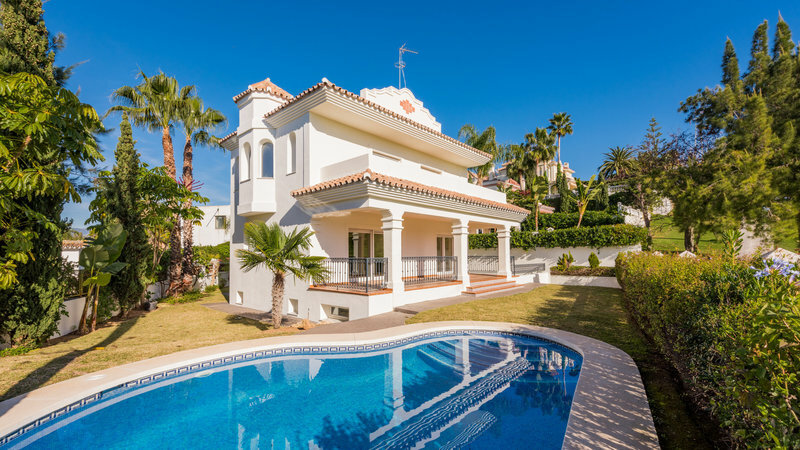 Near the beach and the Guadalmina Commercial Center just around the corner, the frontline golf villa is in a perfect location to enjoy the Marbella lifestyle. 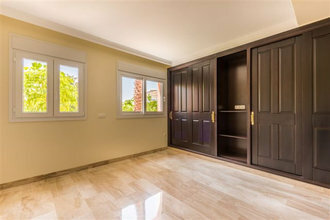 The modern design combines comfort with style and features a domotic home automation system. Jacuzzi, fully fitted kitchen, landscaped gardens with swimming pool and spacious living accommodation makes this the ideal family home in a very sought after and tranquil location. Must be seen to be appreciated!